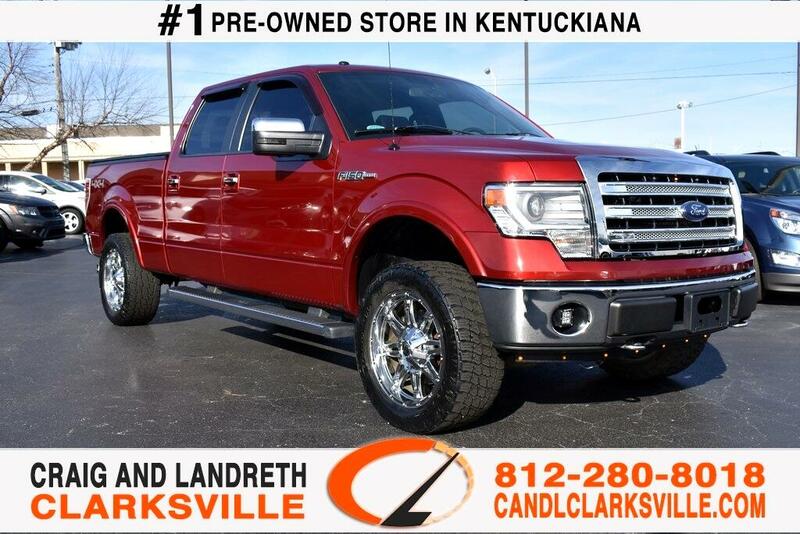 Located in Clarksville, IN, Craig and Landreth Clarksville serves Southern Indiana and Louisville KY offering a wide variety of used cars, used trucks, and used SUVs. 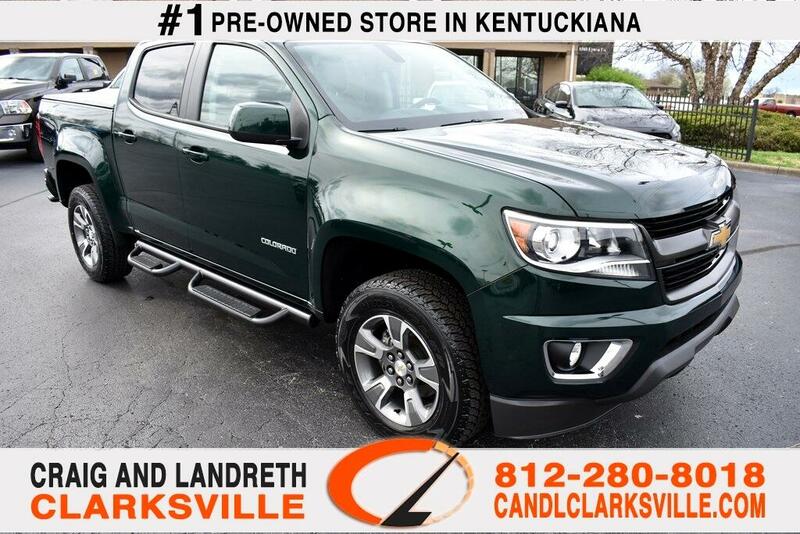 At Craig and Landreth Auto Group, you can shop for a pre-owned car, take a test drive, get a trade-in appraisal, and learn more about your financing options. Browse our online inventory of reliable and inspected used vehicles. Email us, message us, or call us at (812) 280-8018 today to speak with a sales professional. 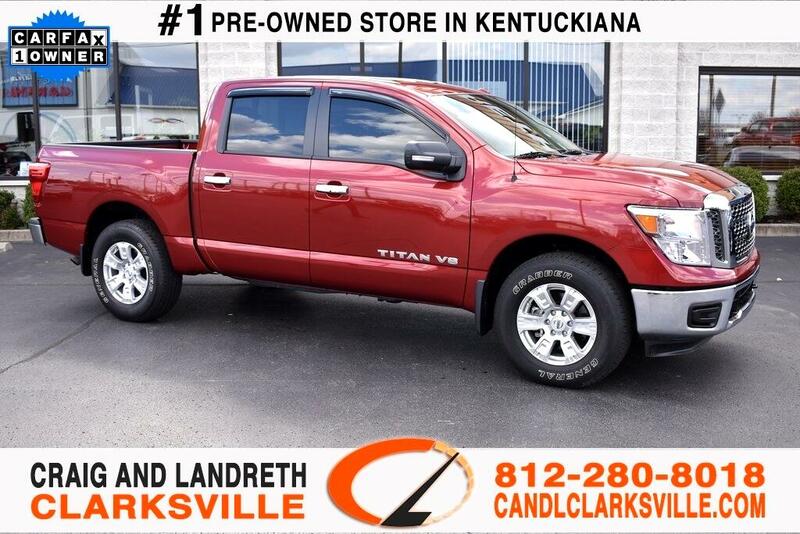 Whether you're searching for an affordable used car or truck in Clarksville, Louisville, Lexington, Bowling Green, or Jeffersonville, purchasing a reliable used car should be a simple, enjoyable experience. 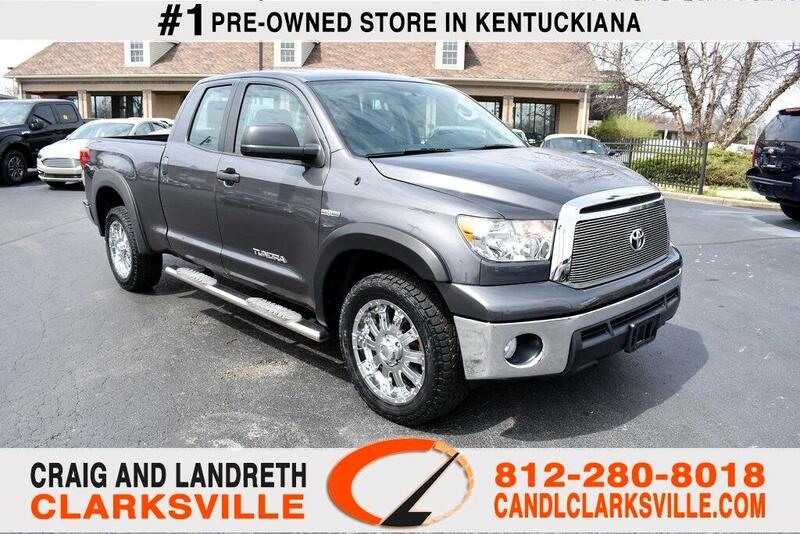 You get a free CarFax vehicle history report and trade in appraisal with Craig and Landreth Auto Group. 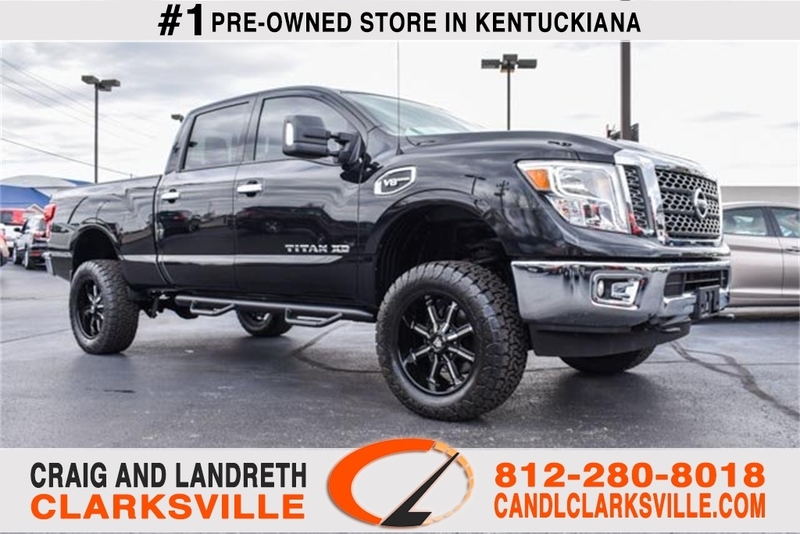 From Elizabethtown KY to Jeffersonville IN, see used car photos, prices, and specs from the top manufacturers including Acura, Alfa Romeo, Audi, Bentley, BMW, Buick, Cadillac, Chevrolet, Chrysler, Dodge, FIAT, Ford, GMC, Honda, Hyundai, INFINITI, Jaguar, Jeep, Land Rover, Lexus, Lincoln, Maserati, Mazda, Mercedes-Benz, MINI, Mitsubishi, Nissan, Porsche, RAM, Subaru, Toyota, Volkswagen, and Volvo. 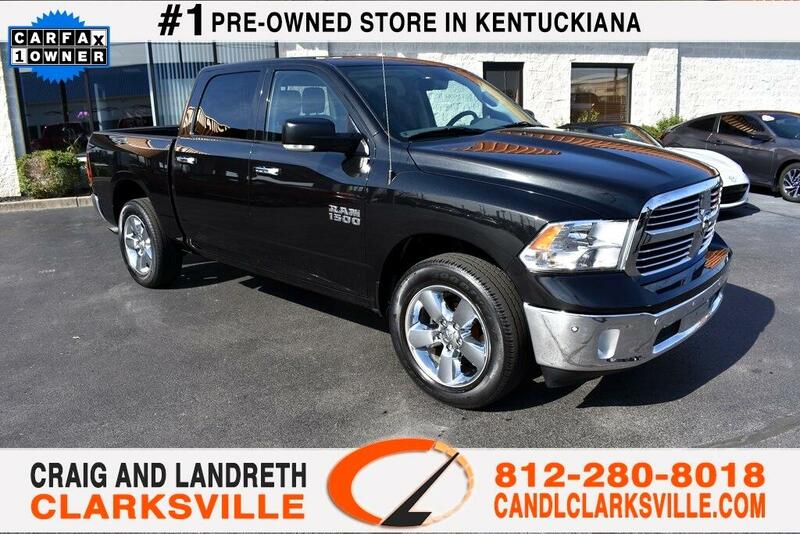 Craig and Landreth also offers used cars under $10,000. If you plan on financing a car, look no further. We match customers with the best interest rate possible through our long list of preferred lenders. 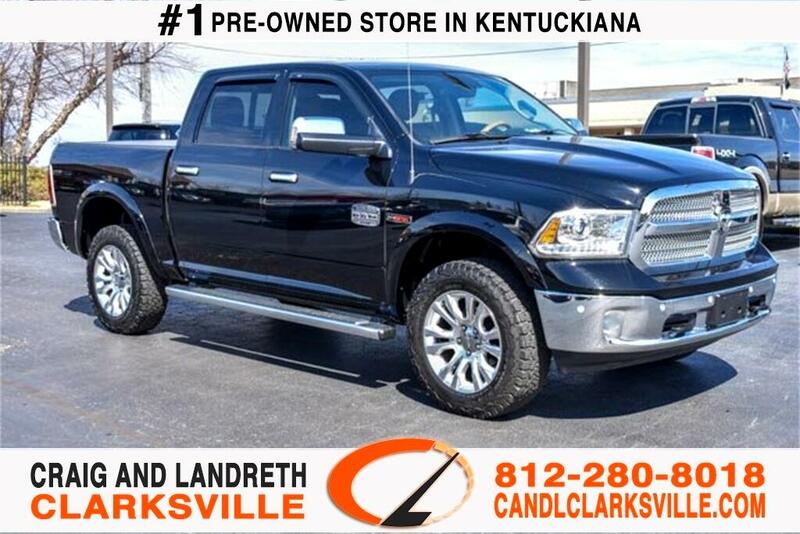 Craig and Landreth Clarksville is a no games, no hassle car dealership nearby. 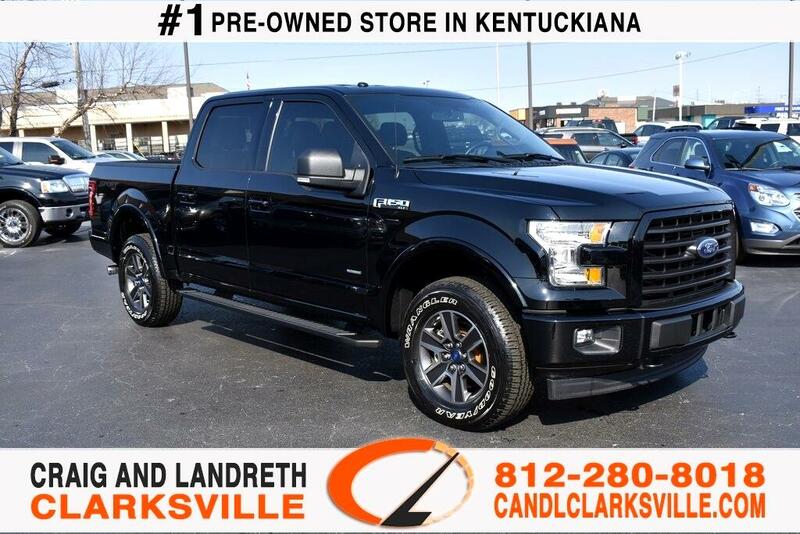 Stop by any of our locations, choose the perfect car or truck to meet your automotive needs, take a test drive and we will tell you exactly what it takes to purchase the vehicle. 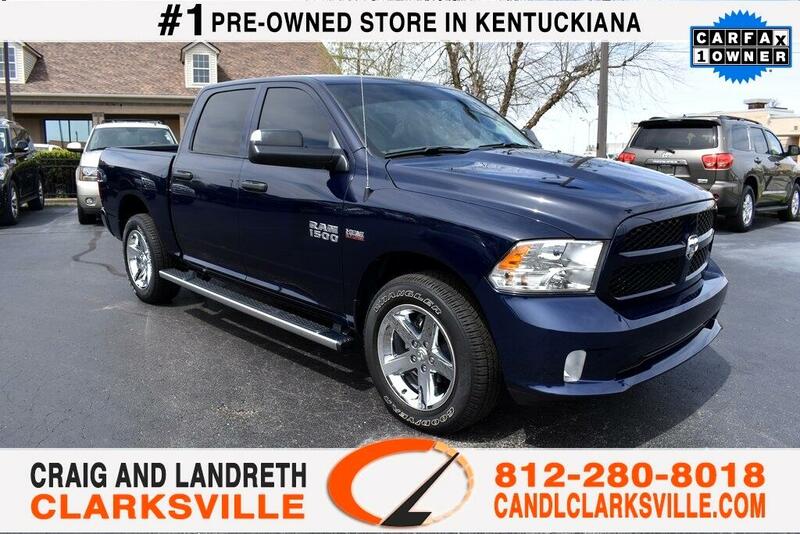 You can also search our Clarksville, Indiana used car listing online to see our entire inventory. 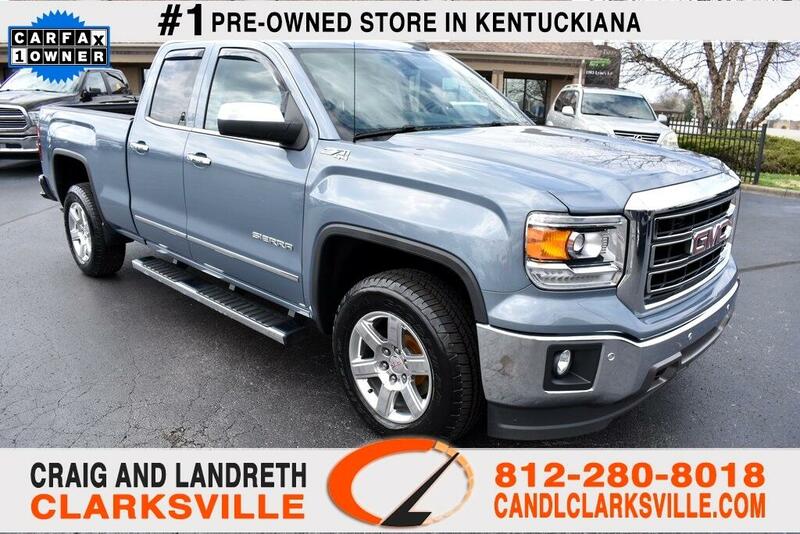 Browse and get quotes for quality pre owned cars, near Jeffersonville, New Albany, Scottsburg, Salem, Louisville, and Shepherdsville areas.